Antique bookcase. 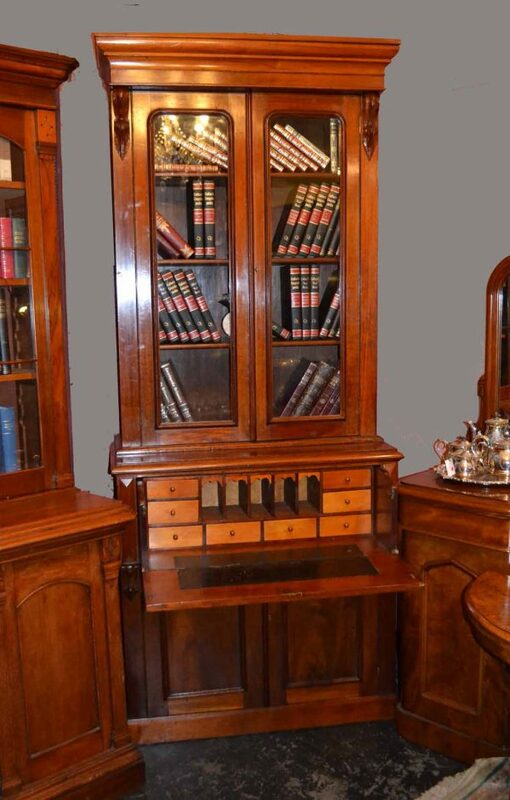 A two sectional Austrlian cedar antique secretaire bookcase circa 1880. In fantastic order. Pleasing narrow and tall proportions. Fitted internally with huon pine drawers and writing section. Good patina.